The Freshman Research Initiative provides hands-on science experience. College of Natural Sciences is home to a number of nationally-recognized teachers and researchers. 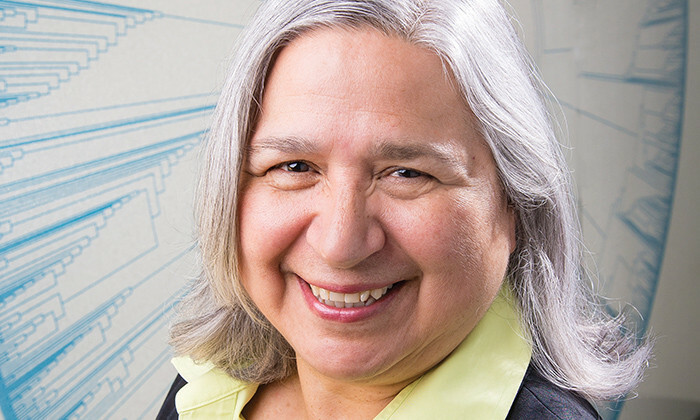 Read about members of our diverse and distinguished alumni community. Alma Solis (B.S. '78, M.S. Biology, '82) is a research entomologist for the U.S. Department of Agriculture's Agricultural Research Service and curator for the Smithsonian Institution. Alma Solis. Photo credit: Vivian Abagiu. Meet Eric Berger (B.S. 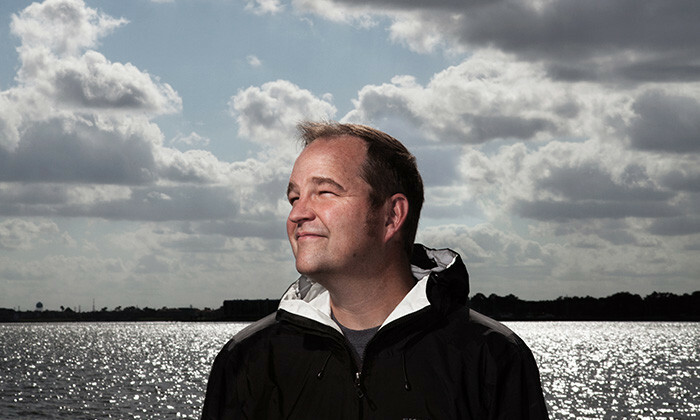 Astronomy, '95), Senior Space Editor at Ars Technica and Editor at Space City Weather. 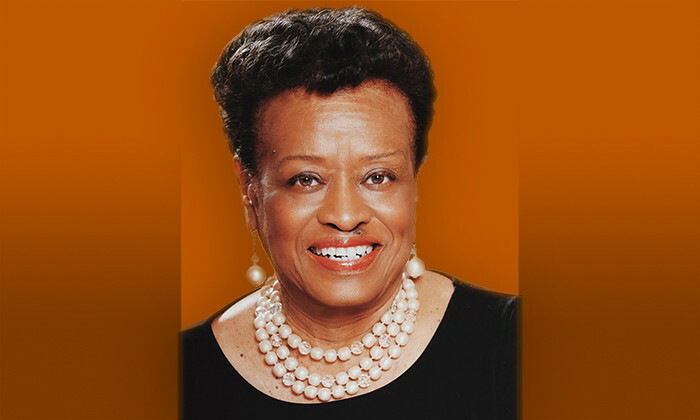 Dr. Anitha Mitchell Logan, an alumna of the College of Natural Sciences, is one of six winners of this year's Distinguished Alumnus Awards from the Texas Exes, the alumni association of the University of Texas at Austin. The awards, currently celebrating their 60th anniversary, are given annually to alumni who have distinguished themselves professionally and through service to the university. 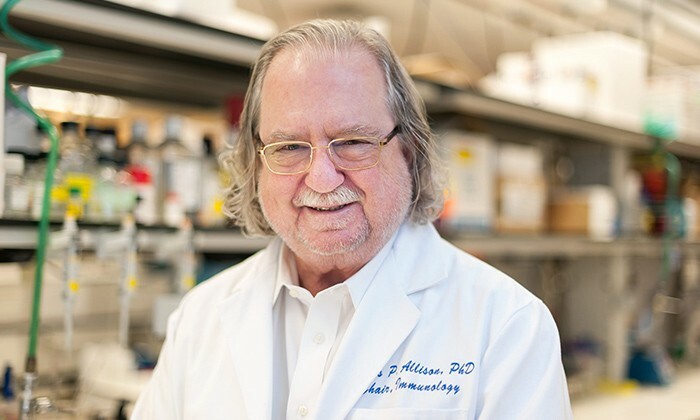 James P. Allison, a world-renowned pioneer of cancer immunotherapy, has been awarded the 2018 Nobel Prize in physiology or medicine jointly with Tasuku Honjo "for their discovery of cancer therapy by inhibition of negative immune regulation." 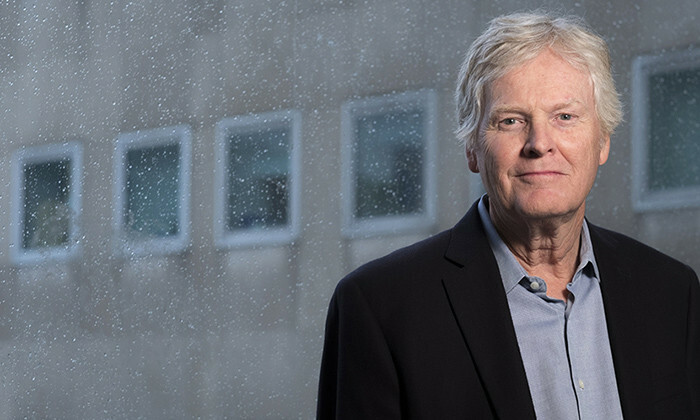 Last year, University of Texas at Austin alumnus Michael Young won the Nobel prize in physiology or medicine for discovering the molecular mechanism behind circadian rhythms. Circadian clocks are critical for the health of all living things, acting as the internal timekeepers in plants and animals that help to synchronize functions like eating and sleeping with our planet's daily rhythm of light and dark. 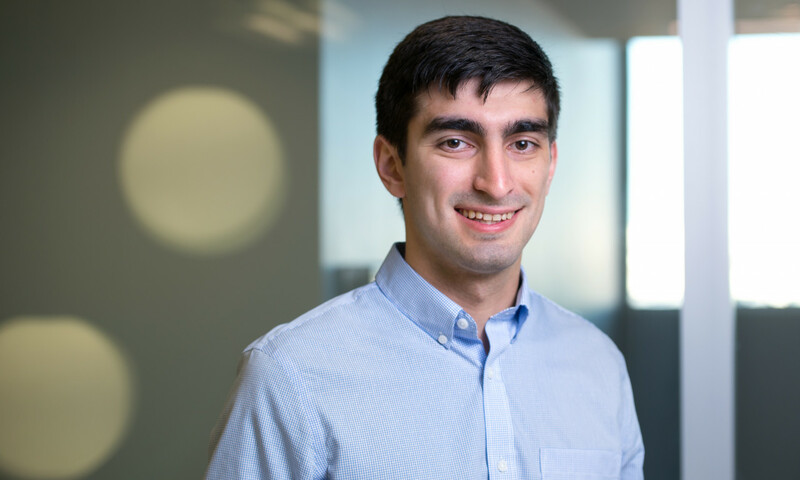 ​Ryan Huizar, a recent UT Austin alum, is embarking on a new journey this fall at Johns Hopkins University School of Medicine at one of the most competitive MD-PhD programs in the nation. The MD-PhD dual doctoral degree prepares students for careers as physician-scientists, balancing research and clinical care of patients. Sydney Jones (BSA, '10) has studied cardiovascular health and diabetes on the Texas border, researched improvements for stroke care in North Carolina, and promoted community health, working with a nonprofit organization. 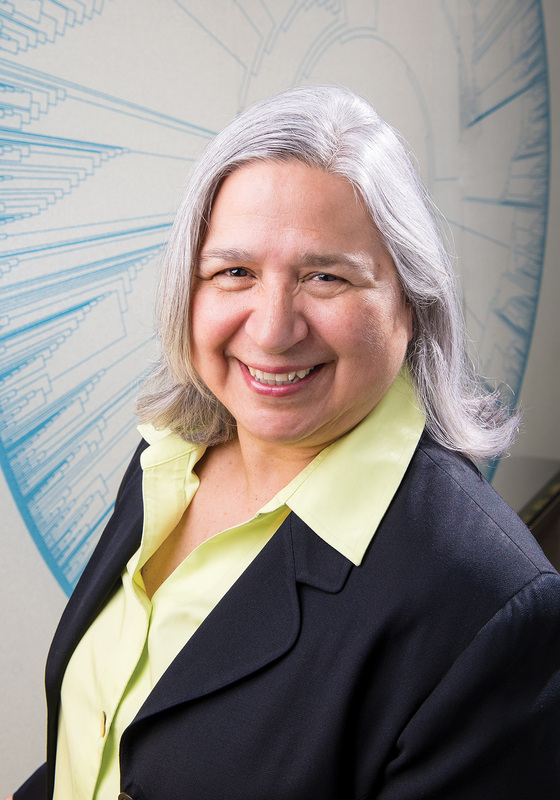 Now the University of Texas alumna is taking on a new role: disease detective for the Centers for Disease Control and Prevention. 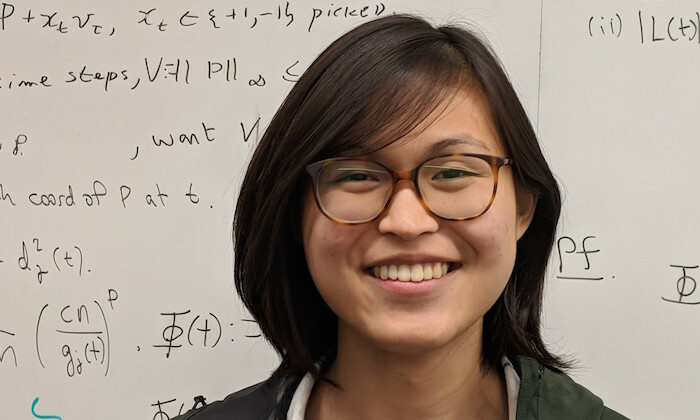 Ewin Tang, a 2018 University of Texas at Austin graduate in computer science and mathematics, is receiving national attention for a feat accomplished at the age of 18 by disproving, as part of an honors thesis, a widely held assumption about the hottest next-thing in technology, quantum computing. 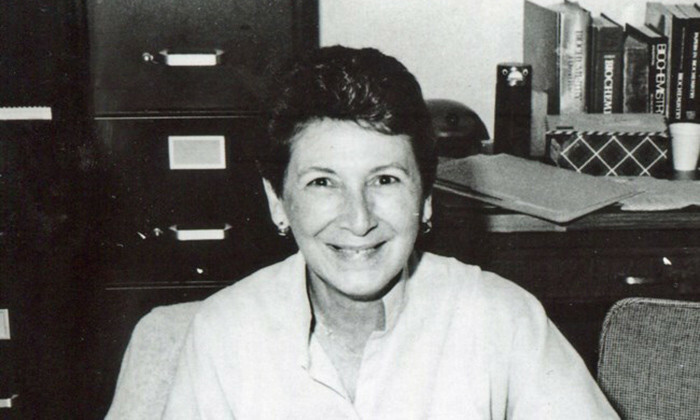 Joanne Ravel (PhD '54), Ashbel Smith Professor Emeritus at the University of Texas at Austin, passed away on June 28, 2018 just shy of her 94th birthday. She was a lifelong resident of Austin, Texas. 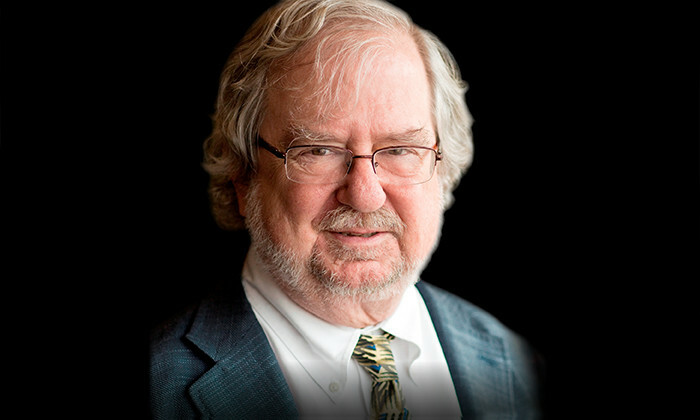 Forty years ago, when James Allison had just gotten his PhD in biochemistry, he was intrigued by this far-out idea that was floating around about a new way to treat cancer. The idea—dubbed cancer immunotherapy—was to train the body's immune system to attack cancer cells—the same way this system already goes after bacteria and viruses. He was one of the few people who actually believed it could work. Read our publication, The Texas Scientist, a digest covering the people and groundbreaking discoveries that make the College of Natural Sciences one of the most amazing and significant places on Earth. Click here for a PDF version.